Rolling Stone Country recently named them A New Country Artist You Need To Know and their current single hit #2 on the Australian country charts. 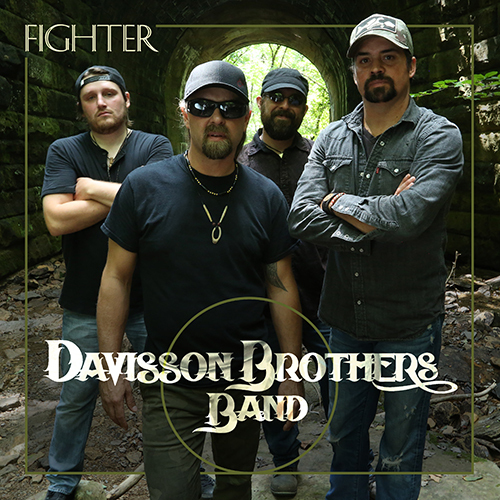 Nashville, Tenn. — Originally hailing from rural West Virginia the Davisson Brothers Band now base themselves in Nashville. The band consists of brothers Donnie Davisson and Chris Davisson and long-time friends Aaron Regester and Rus Reppert. The quartet has toured coast to coast as well as internationally with thousands of live shows under their belt. Their current single “Po Boyz” recently hit #2 on the Australian Country charts and they played several CMC Rocks festival dates in Australia with Luke Bryan, Darius Rucker and others. Their high energy, raucous shows celebrate their heritage and mesmerize audiences. Davisson Brothers Band were recently noted in Rolling Stone Country as one of ten new country artists you need to know at https://rol.st/2wXOQWs. The publication calls their sound “a mix of country and rock with a heavy dose of their native Appalachia.” Watch the video for “Po’ Boyz” at http://bit.ly/2xaz2jh. 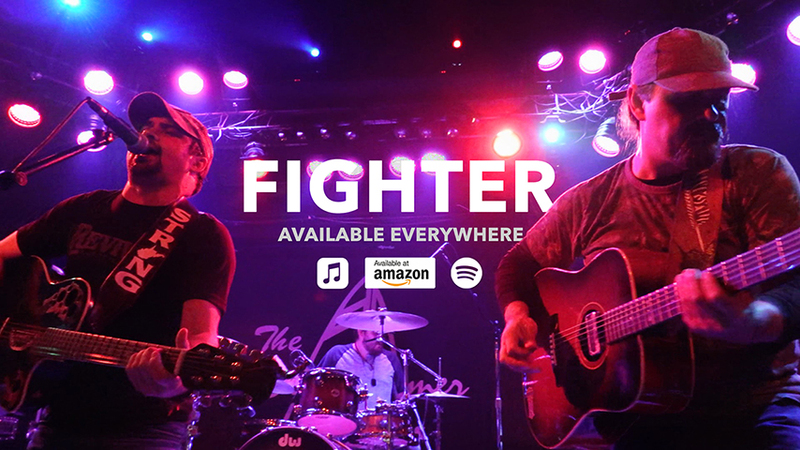 The new album Fighter hits streets this Friday, May 25, just in time for Memorial Day Weekend. Don’t miss this band of brothers sharing their love for music and culture near you.